Prominent & Leading Manufacturer from Kolkata, we offer general purpose adhesive. General Purpose Adhesives are sourced from trusted vendors and widely cherished by our clients. These are very effective in stickiness and used in various industrial purposes and in general purposes. We manufacture and provide the products to our customers in a huge range. 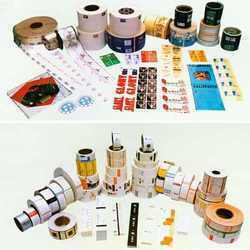 Our adhesives are available in multi colors, shapes and sizes. We offer these products at competitive prices.